LEONIDAS (LOUIS) VARAHIDIS began his musical career at a young age on piano, and eventually began to focus on his skills as a euphonium player, and later, conducting. He has a Bachelor of Education and a Bachelor of Music from the University of Toronto. His principal instrument during his studies was the euphonium, and he was a student of Larry Shields. Leonidas has a breadth of knowledge in all main fields of conducting. He has worked with Dr. Gillian MacKay and Dr. Jeffrey Reynolds for wind conducting, choral conducting with Dr. Hilary Apfelstadt and Dr. Lori-Anne Dolloff, and orchestral conducting with Ivars Taurins. He is currently the Conductor and Artistic Director of the Toronto Community Orchestra, where he has been able to build and strengthen the group’s capabilities both technically and musically. 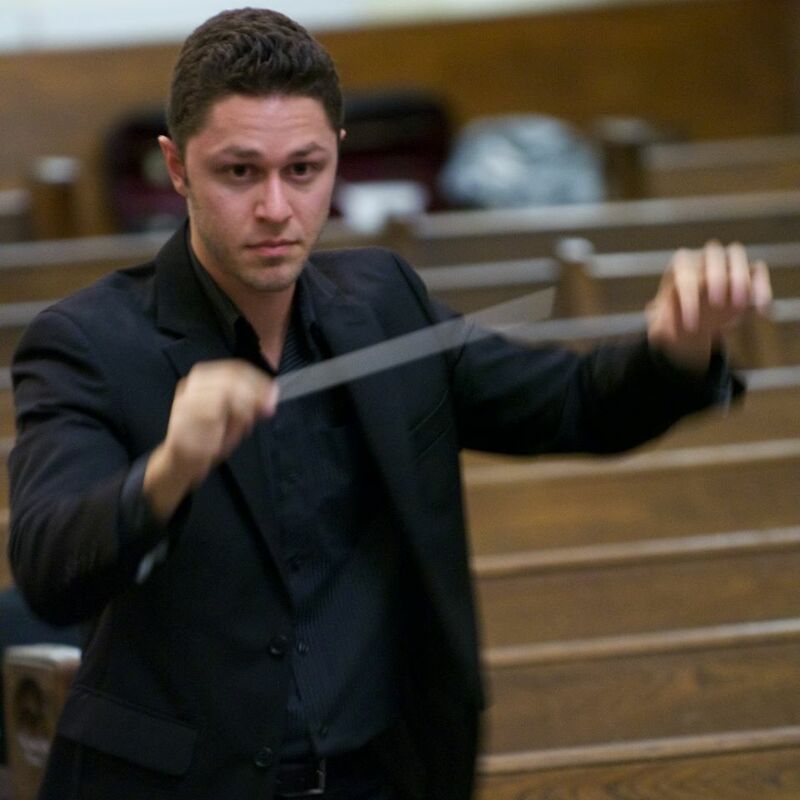 As a performer, he has performed as part of the Toronto Wind Orchestra and Weston Silver Band, and has been a guest conductor for the Counterpoint Community Orchestra. He has had the opportunity to teach students ranging from junior high, high school, and adult levels in predominantly instrumental music and English classes. During these experiences he has led jazz bands, orchestras, men’s choir, and bands of all levels. 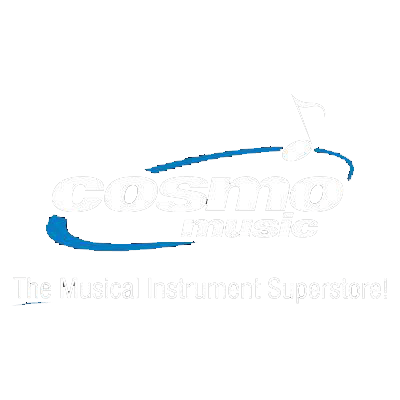 Leonidas currently works in the Toronto District School Board as the Assistant Curriculum Leader of Music at North Toronto Collegiate Institute, where he is the director of the band programs. 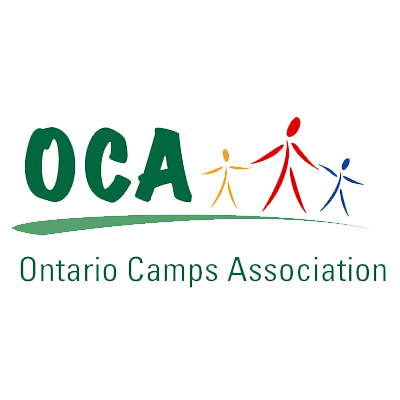 Outside of the classroom, Leonidas is a teacher facilitator for the Ontario Educational Leadership Centre’s “Intermediate Arts Camp”, a program for students to learn leadership skills through a focus in the arts.